Artificial tanning is obtained through the application of a 'sunless' tanning or 'fake' tanning lotion. Effectively it means that through the application of chemicals to your skin, you can produce an effect similar in appearance to that of a suntan. Tanning artificially has grown relatively recently to become one of the most popular ways to get a natural looking tan without spending hours outdoors under the actual sun's rays. Possibly this popularity has been fueled by the anti-sun message driven by agents of skin cancer awareness. Although this anti-skin cancer message is hugely important, the sun's rays do not necessarily need to be branded as bad as they have been. Whether or not a fake tan helps protect you from the sun's potentially harmful rays is of great interest. Sunless tanning products such as a lotion or spray can give you the tanned complexion you've been looking for in a way that many consider to be much safer than tanning artificially using a tanning bed. This is mainly due to the fact that sunless tanning lotions do not require any form of ultraviolet light in order to work and you can maintain your desired shade for as long as you use the product. When you want to go back to your original skin tone, you simply discontinue use of them and the tan will gradually fade away. The chemical used in artificial tanning lotions is usually dihydroxyacetone (DHA) as the active ingredient, or erythrulose combined with DHA. DHA does not physically dye, stain or paint the skin, but instead causes a chemical reaction with the amino acids in the dead layer on the skin surface. 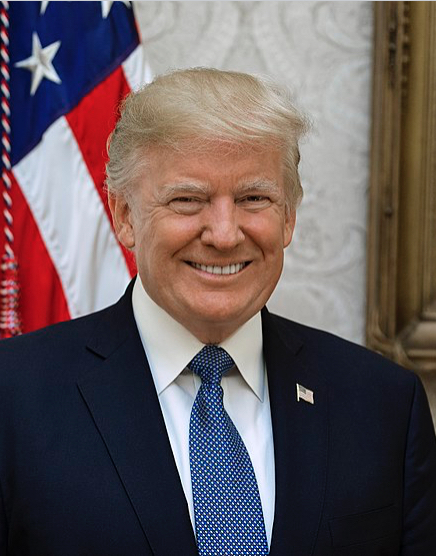 However, for the 24 hours after this self-tanner is applied, the skin will be particularly vulnerable to ultraviolet rays and will require additional use of sunscreen or other sun protective actions. The other self-tanner ingredient, erythrulose, develops a tan more slowly than DHA and is also susceptible to damage from UV rays. Both DHA and erythrulose have been known to cause contact dermatitis. Tanning spray tan applications are available from spas, salons and gymnasiums by both hand-held sprayers and in the form of sunless or UV-Free spray booths. They can also be bought and used at home. An enclosed booth resembling a shower stall, will spray the tanning solution over the entire body. 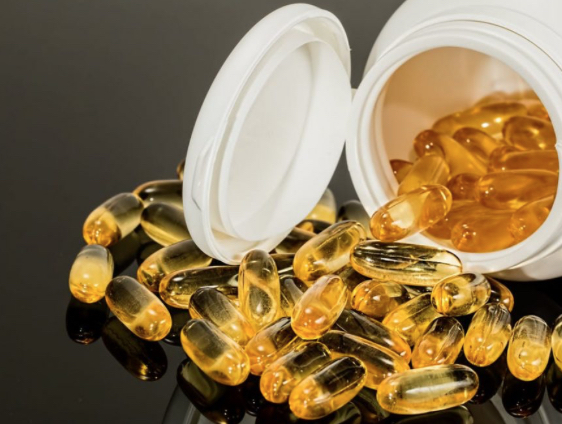 This not approved by the FDA, who point out that when using DHA-containing products as such, it is difficult to avoid the eyes, lips, and mucous membranes, or from inhaling. For at least a day after applying the lotion, sun exposure should be avoided as much as possible and sunscreen worn whenever outdoors. Any sunscreen with added antioxidants could also help minimize free radical production. Although some artificial creams contain sunscreen, its effect will not last as long as the tan. ie. The sunscreen is only applicable for a few hours after application and a fake tan itself will not protect the skin from UV exposure. The reaction of the sugars in the lotions and amino acids in the skin layers leads to the generation of free radicals during UV radiation exposure. Despite a darkening of the skin, which is not through an increase in melanin levels, an individual is still susceptible to the UV rays. Therefore sun protection is still very necessary. The artificial color effect will fade gradually over 3 to 10 days. UVB rays from the sun are used by our bodies to create Vitamin D. This is fast becoming the new hero vitamin with all sorts of qualities for aiding good health. Vitamin D, now acknowledged as more of a hormone than a vitamin, is a very important health result you can obtain from properly managed sun exposure. There may also be some inhibition of vitamin D production in DHA-treated skin. You can get this same Vitamin D benefit from UVB rays in tanning beds, but it is important to make sure the quality of the tanning bed or booth is high. Make sure not to get exposed to X-Rays in the process. These rays, emitted by the ends of the bulbs, are another form of radiation, and can be potentially hazardous. Using tanning beds responsibly can produce 10,000 IU's of vitamin D in only 10 minutes. Skin types and length of time under the tanning bed lights are the key aspects to manage so as not to get sun burnt, just as when outdoors in the sunshine. Tanning beds must contain the right balance of UVA and UVB rays. i.e. 95-97% UVA and 3-5% UVB. 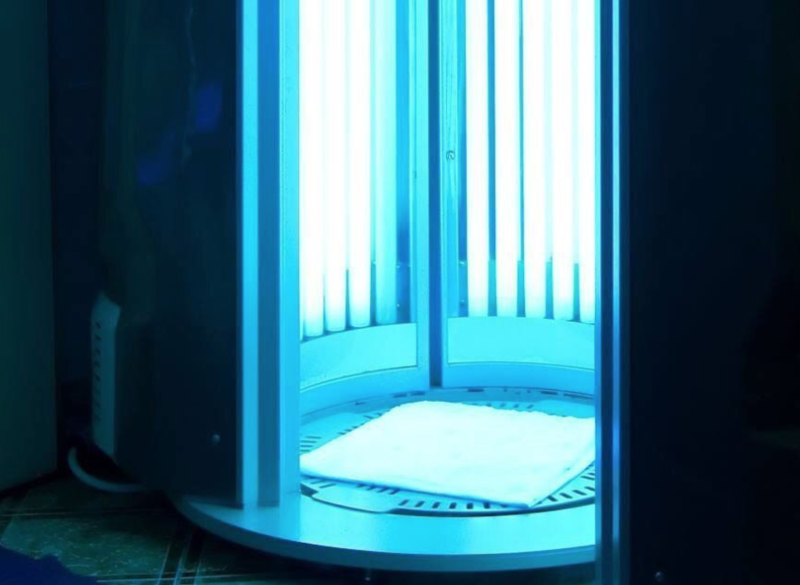 If this is the case, a tanning booth's UVB lamps will provide good Vitamin D while you acquire a tan. Note that it is ONLY UVB radiation, as in the UV light between 290-315 nm, that will promote the conversion of "provitamin D" into "previtamin D3". So, tanning under beds that produce UVA radiation exclusively, will produce NO vitamin D at all. The downside to this method of fake tanning is that it is not any safer than exposing your skin to the sun's potentially harmful ultraviolet rays and can contribute to the signs of premature aging, such as fine lines, wrinkles, and leathery textured skin as well as skin cancers. With that being said, being managed properly, exposure to UVB rays from the sun or an artificial tanning system can have many benefits for you. With no exposure at all, you deprive yourself of the incredible solar nourishment being offered through Vitamin D creation.